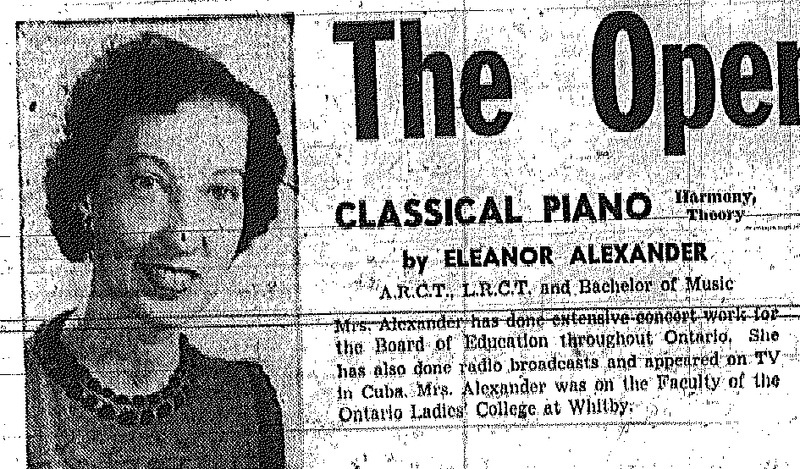 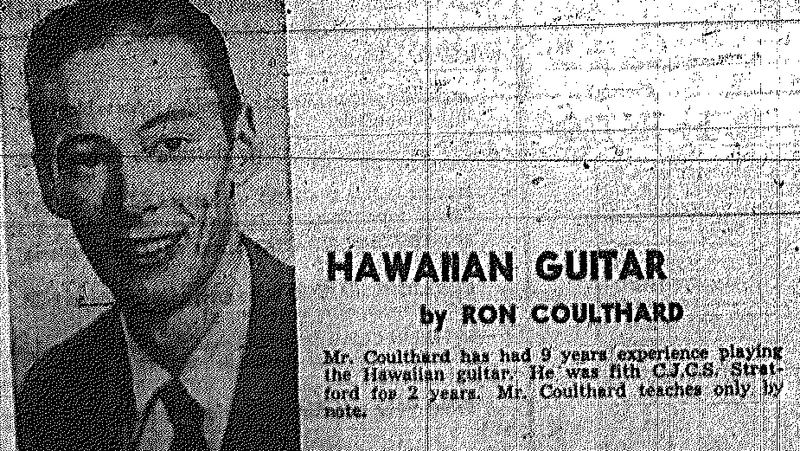 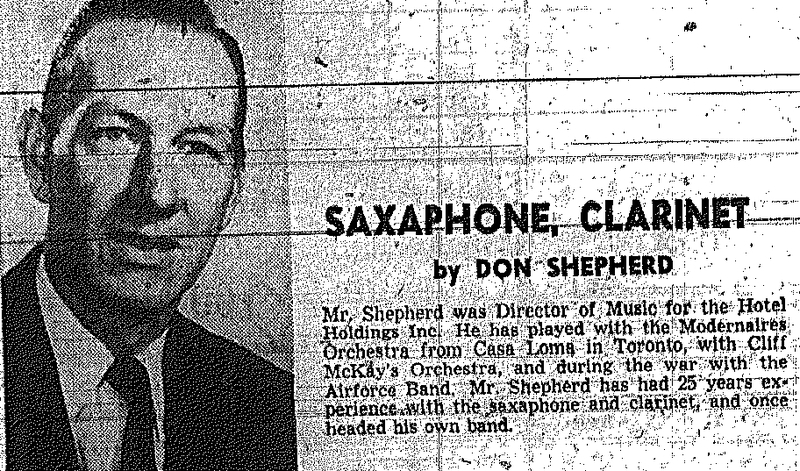 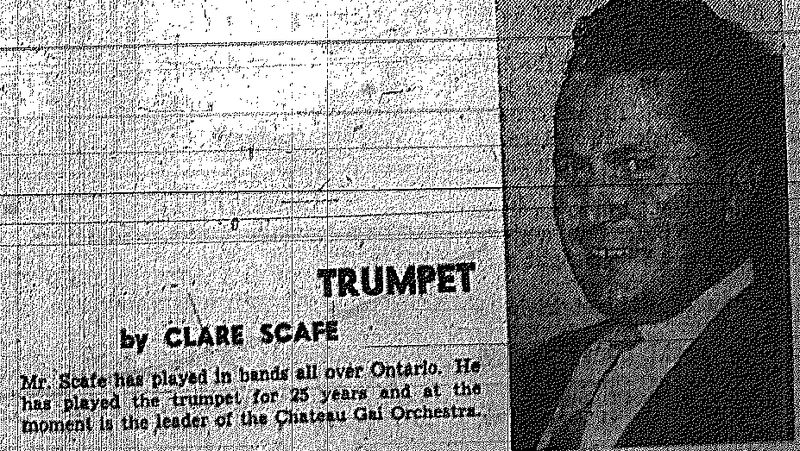 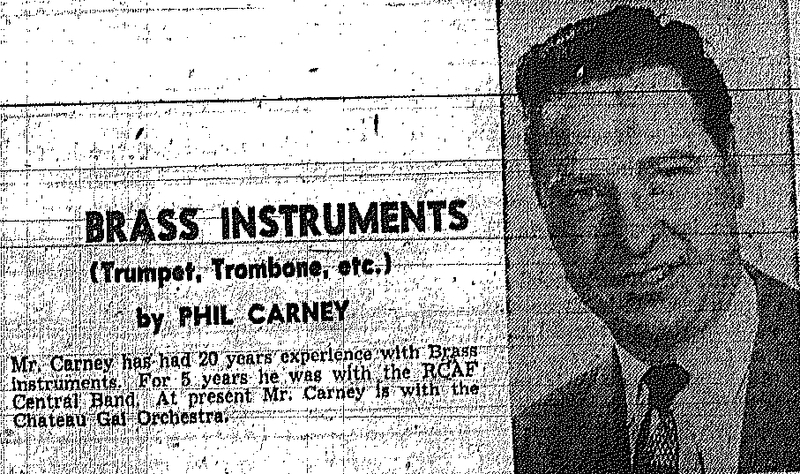 In 1955, Mid-City Music Centre was the host to many high quality musical instructors. 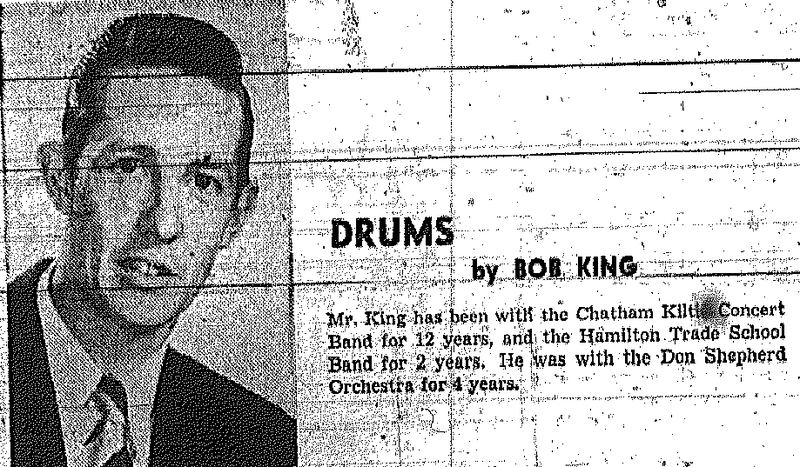 The Centre was located on 37 Fourth Street, in Chatham. 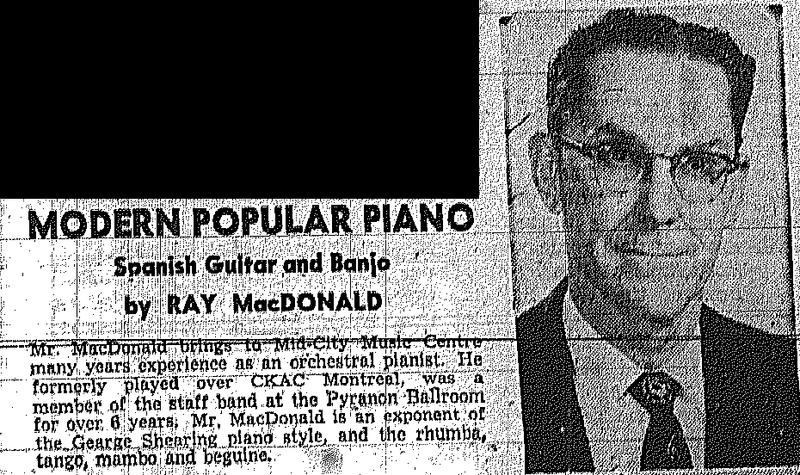 You could go there to learn how to play a variety of instruments including piano (classical and modern) , drums, saxophone, clarinet, guitar, accordion, trumpet, trombone (several brass instruments), string bass, and violin. 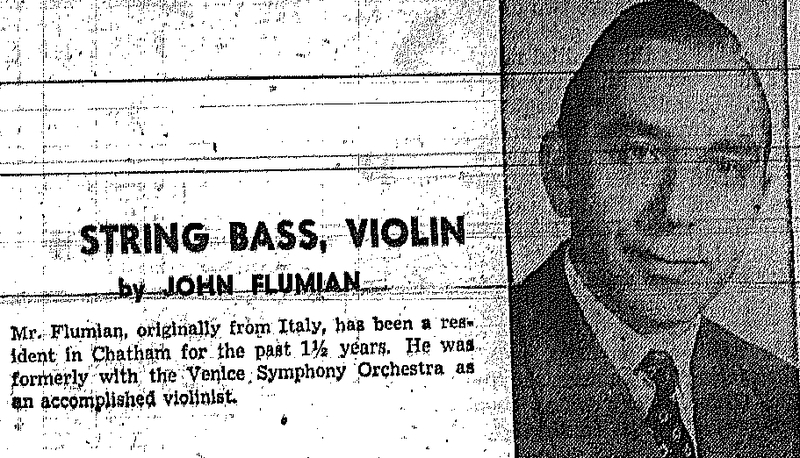 You are currently browsing the archives for the 1955 Music category.